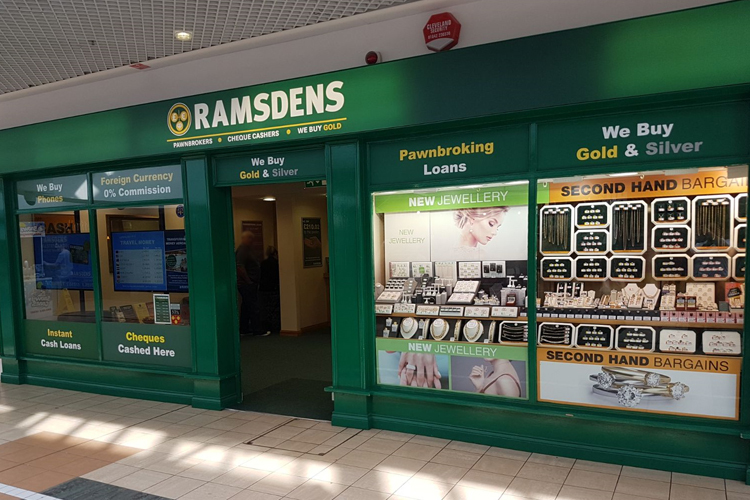 Ramsdens is a growing, diversified, financial services provider and retailer, operating in the four core business segments of foreign currency exchange, pawnbroking loans, precious metals buying and selling and retailing of second hand and new jewellery. Headquartered in Middlesbrough, and from roots that can be traced back to the 1970s, the Group operates from over 150 stores within the UK (including 4 franchised stores) and has a small but growing online presence. Ramsdens grew significantly between 2009 and 2013, investing heavily in the Ramsdens brand, its core service lines and store estate. Following a change in market conditions, including a material fall in the gold price, the management team reacted decisively to focus on cash generation from the existing store estate. In 2014, a management buyout facilitated an exit of the previous major shareholders of Ramsdens and provided the funding that enabled the Group to repay its existing bank debt and management to update its strategy. Since the MBO, the Group’s strategy has focussed on growing profits from the existing store estate through investment in the foreign currency exchange and jewellery retail segments, acquiring pawnbroking loan books and optimising cash generation with the ultimate aim of creating a well balanced, resilient business from which to generate further growth, both organically and by acquisition. a large, growing and high repeat customer base. From this strong platform, the Directors believe there is now a real opportunity to grow the business in the markets in which the Group operates.